Kornelia Stuphan was born and raised in Salzburg, Austria before moving to Washington DC in 1989. She holds a Masters Degree in Liberal Arts from the Paris Lodron University of Salzburg and a Masters in Organizational Management from the George Washington University in Washington, DC. 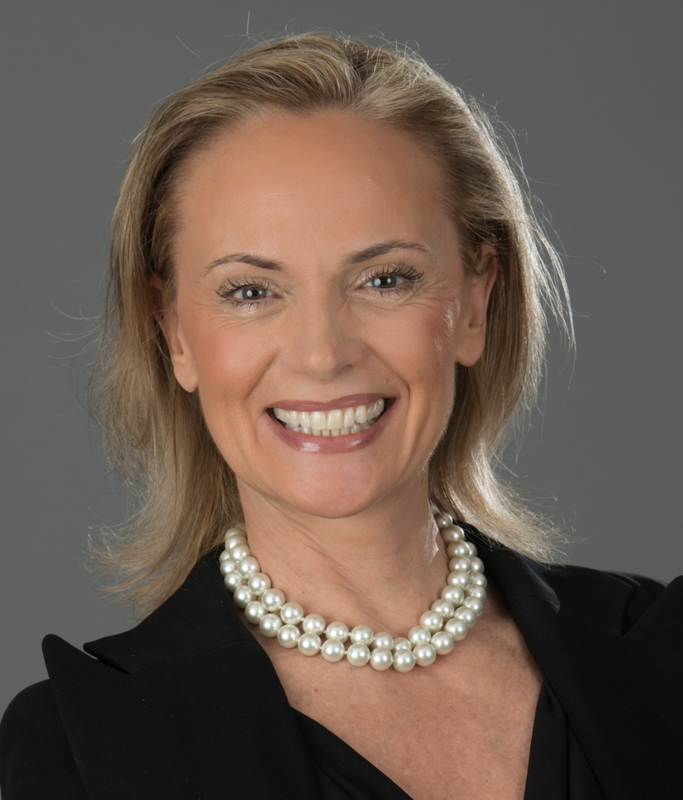 Prior to her career in real estate, Kornelia spent several years working for the Commercial Office of the Austrian Embassy as well as in the Financial Industry where she was Vice President for Business Development at Merrill Corporation. Kornelia’s strong skills in negotiating, listening, asking the right questions and discerning the right marketing strategy to help her clients maximize their profits in real estate investments are unsurpassed and have consistently earned her the highest praise not only from her clients but also from her colleagues. Kornelia’s background as a trained and certified Business/Life Coach further strengthen her skills in helping her clients with the process of transitions and discerning what their needs are when going through a real estate transaction. Kornelia started her real estate career in Georgetown in 1996, where she quickly advanced to the top 200 agents in Washington, DC and the top 1% nationwide. Kornelia built her business entirely by referral and has a long list of very satisfied clients who would be glad to provide references upon request. Kornelia is fluent in English and German.